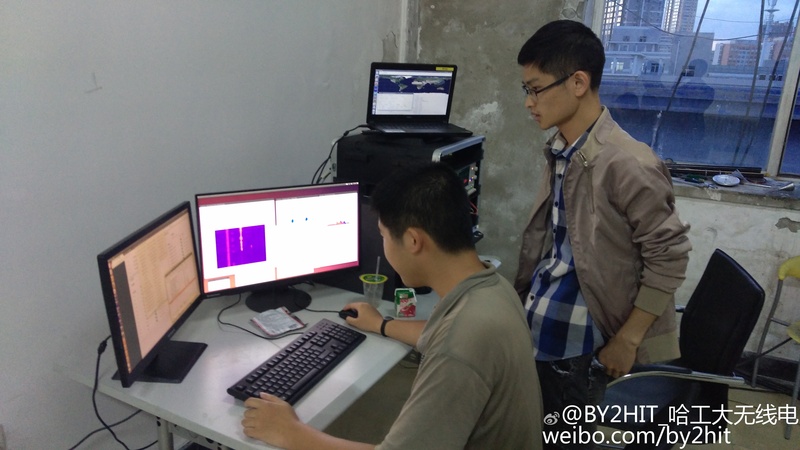 Wei Mingchuan, BG2BHC, reports that the amateur radio FM voice transponder on the LilacSat-2 satellite should now be activated on a regular basis. LilacSat-2 is scheduled to switch on the FM transponder for 24 hours at about 2200 UT each Monday, Wednesday and Friday. The FM transponder (and APRS) downlink is 437.200 MHz, remember the Doppler shift on the downlink during a pass will be about +/- 10 kHz. If your radio has selectable FM filters use the wider filter designed for 5 kHz deviation FM, sometimes referred to as a 25 kHz channel spacing filter. 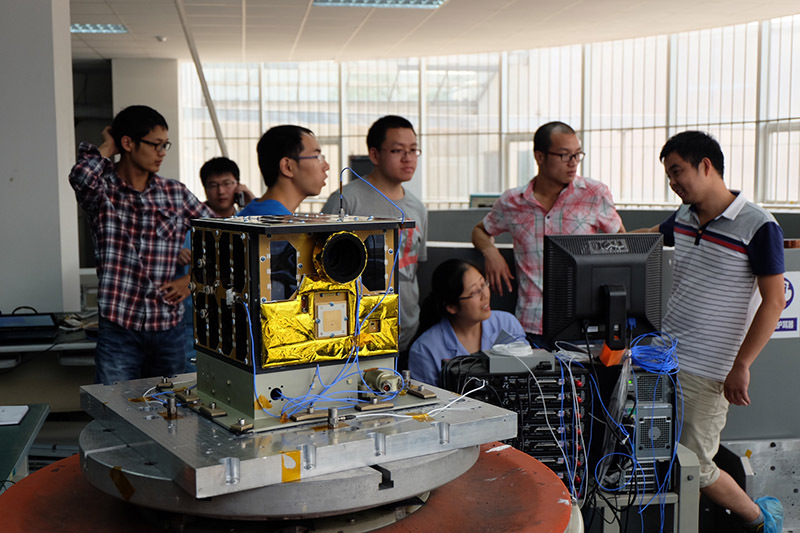 LilacSat-2 was deployed into a 528 km by 551 km 97.5 degree inclination orbit. The NASA Orbital Lifetime Software indicates the satellite might remain in orbit for 18 years before reentry into the Earth’s atmosphere. 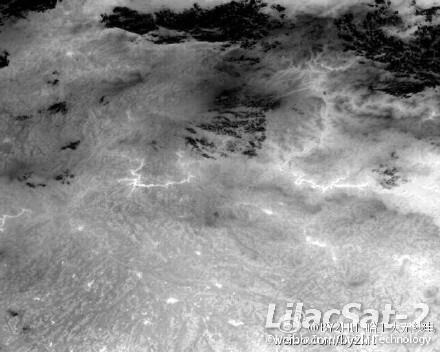 On September 24, 2015 the student team at the Harbin Institute of Technology successfully downloaded the first infrared image from the satellite.